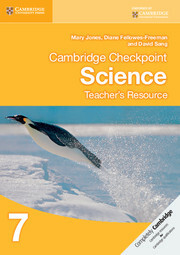 This Teacher's Resource CD-ROM for Stage 9 gives suggestions for how to introduce concepts in the classroom and how to deal with common misconceptions. 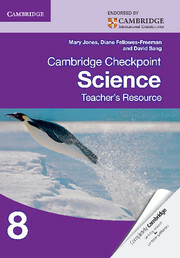 A large collection of worksheets offer more ideas for practical and other activities. 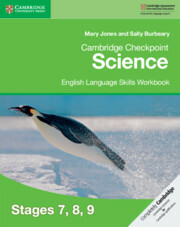 Answers to all questions in the Coursebook and Workbook, as well as guidance and safety notes for all practical activities, are also included. 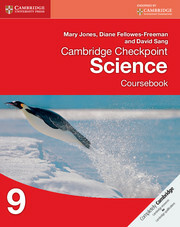 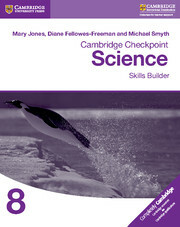 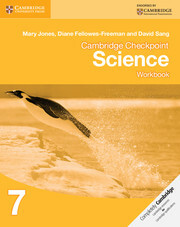 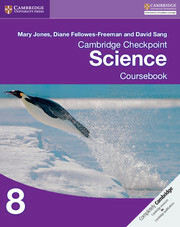 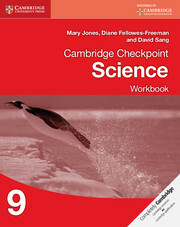 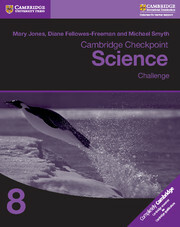 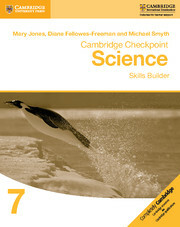 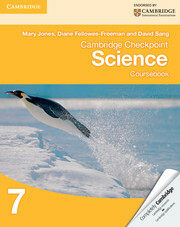 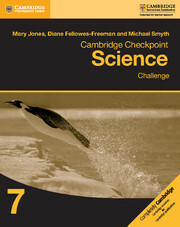 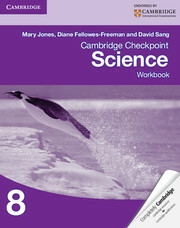 Integrated review of topics from Stages 7 and 8 as well as full coverage of the Stage 9 content provides preparation for the Cambridge Checkpoint Science test and a solid foundation for progression into the Cambridge IGCSE Sciences.